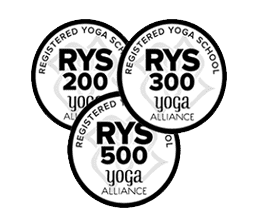 List of Canada based yoga schools, centers, institutes, studios (RYS 200, RYS 500) registered with Yoga Alliance, USA offering yoga teacher training courses and retreats in Belleville, Ajax, Regina, Fredericton, Nanaimo, Waterloo, Windsor, Etobicoke, Moncton, North Bay, Kitchener, Winnipeg, Sudbury, Oshawa, Mississauga, Halifax, Fort McMurray, Red Deer, Langley, Peterborough, Brantford, Charlottetown, London, Montreal, Vancouver, Burnaby, Surrey, Hamilton, Abbotsford, Bramalea, Burlington, North York, Barrie, Dartmouth, Kingston, Kelowna, Victoria, Lethbridge, Grande Prairie, St Catharines, Niagara Falls, Toronto, St John's, Edmonton, Calgary, Ottawa, Scarborough, Medicine Hat, Guelph, Saskatoon, Norwood, New Market. 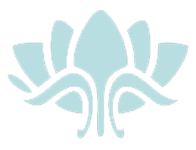 The Salt Spring Centre of Yoga is a non-profit yoga community. We offer programs including yoga retreats, yoga teacher training, yoga getaways, various workshops and many other special programs. Experience the transformational journey of a lifetime – Join one of Akhanda Yoga’s Yoga Teacher Training programs, retreats or workshops. 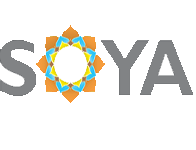 The South Okanagan Yoga Academy (SOYA) offers Yoga Teacher Training, Workshops and Yoga Retreats with leadership from world-class teachers. 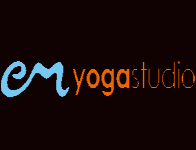 Esther Myers Yoga Studio, located in downtown Toronto, offers a wide range of yoga classes, workshops, intensives, and retreats for students of any age, physical condition, or level of fitness. 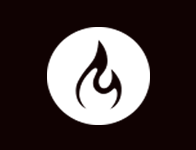 The Moksha Yoga community (internationally known as “Modo Yoga”) is a group of socially and environmentally conscious yoga studios, collectively changing the world one hot yoga class at a time! 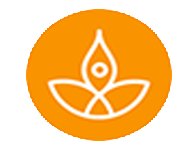 Moksha Yoga in Canada.